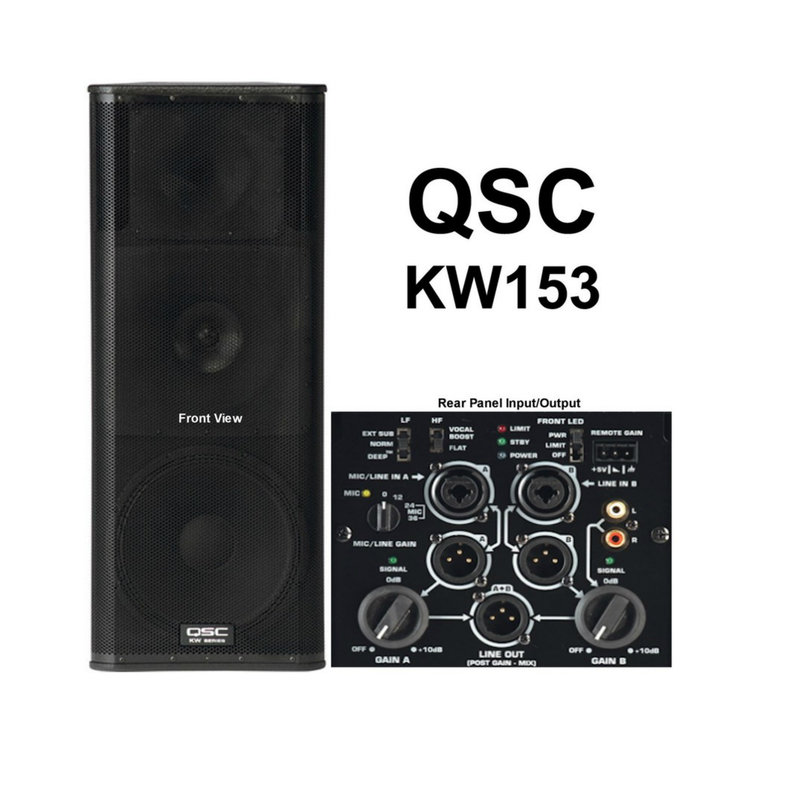 QSC KW153 Speaker RentalThe KW series is the latest in QSC’s active speaker series, with the 153 being the largest in the line, a 1,000-watt three-way system with extensive features. 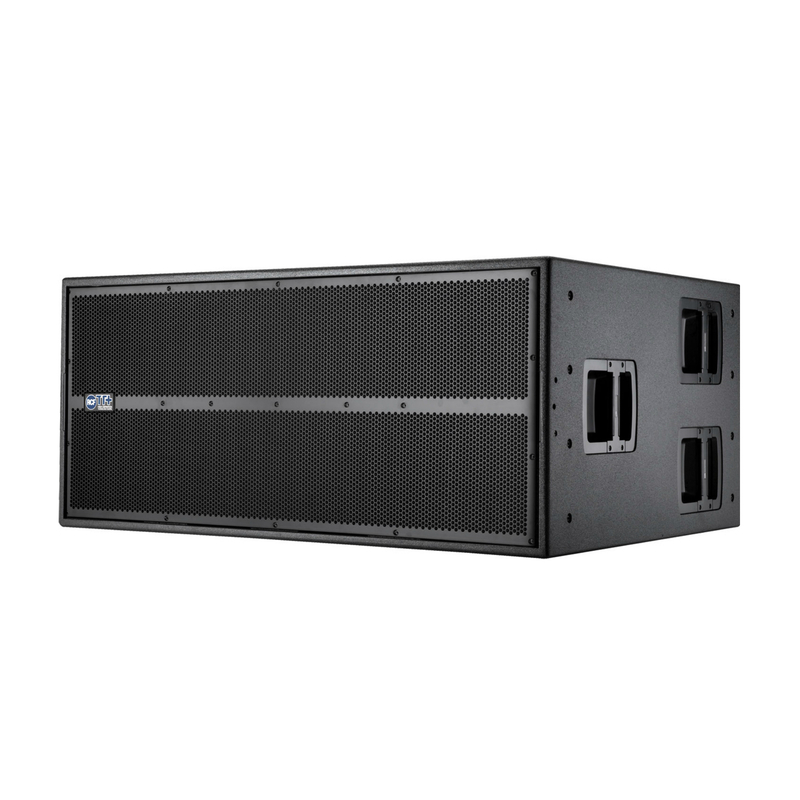 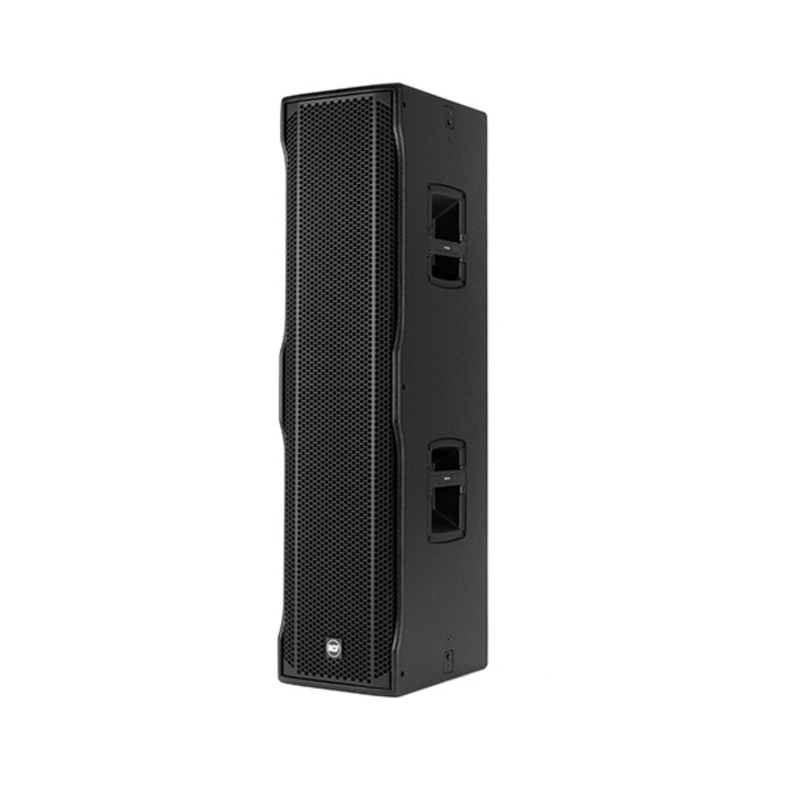 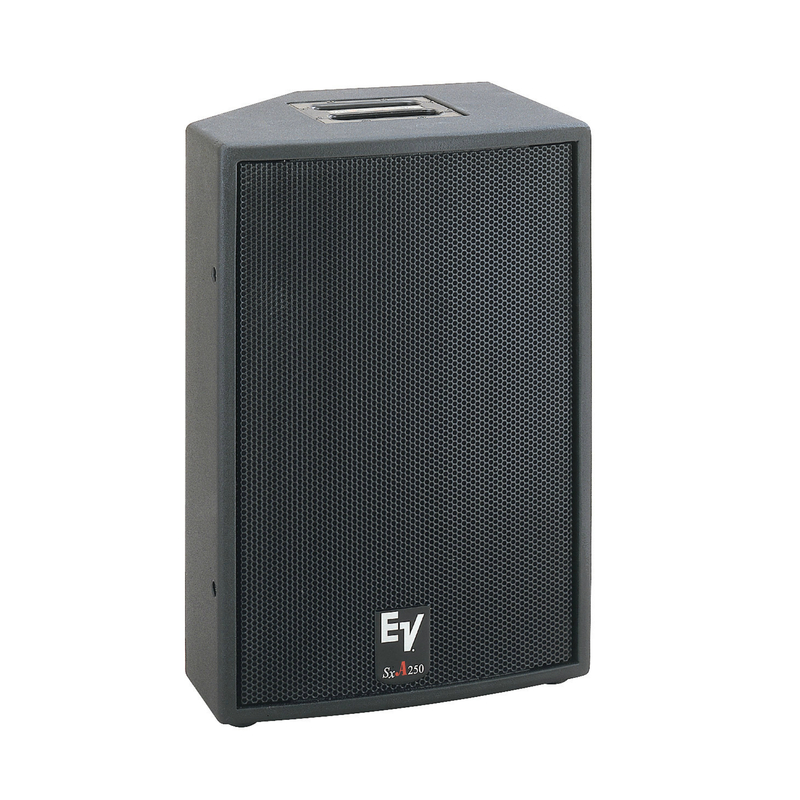 A pair of KW153s would be perfect for a pro-level DJ, a worship installation, an ensemble of any size performing in medium-sized clubs and larger, or for anyone needing a full-range system with self-contained power, multiple input options, and even mixer capabilities. 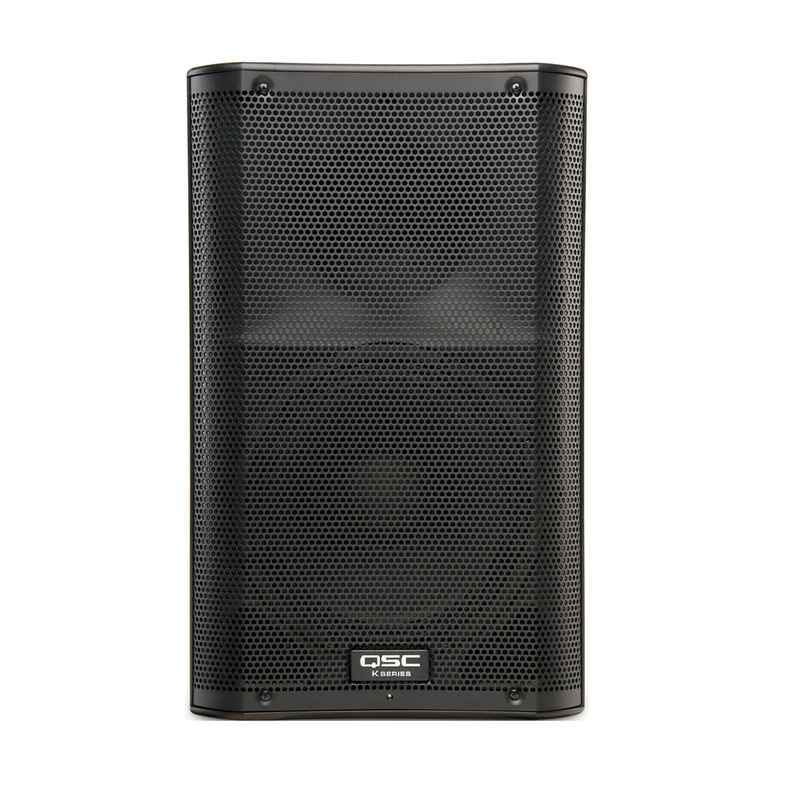 If you’re stepping up from a personal P.A. 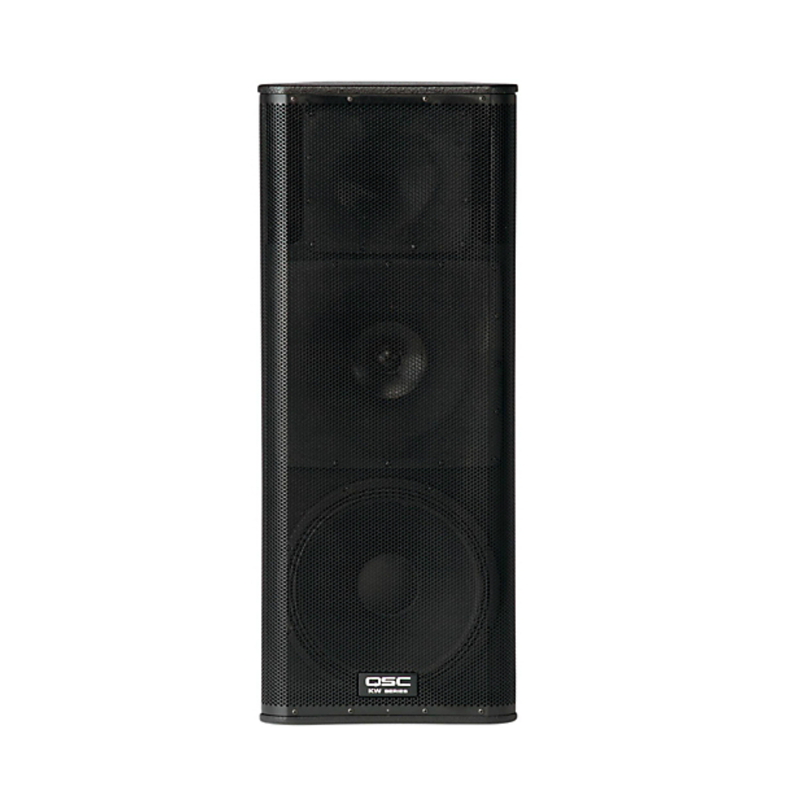 or need more functionality from your powered speakers than most other systems can provide, you can’t do better than a set of the KW153s.